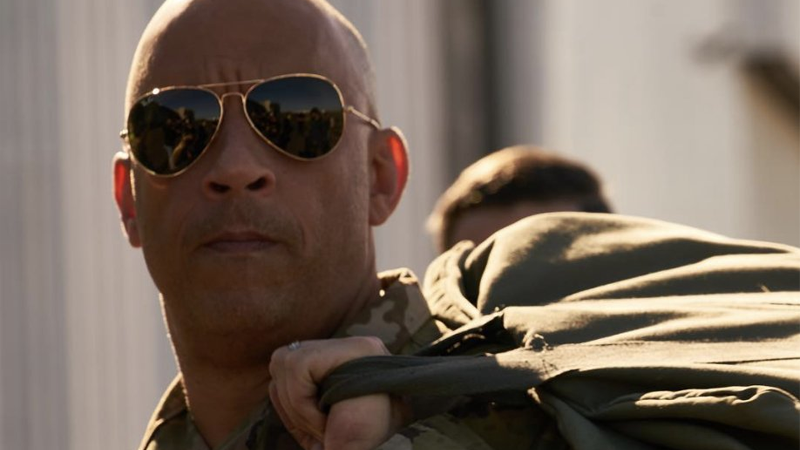 Vin Diesel, or Ray Garrison. Or...both! ?